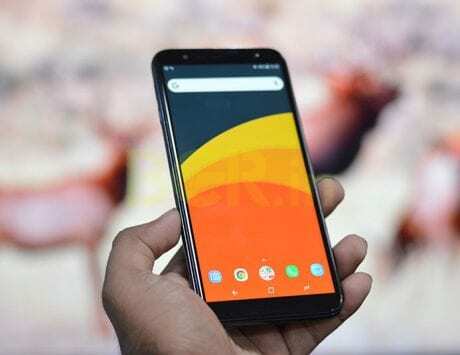 Samsung Galaxy M10 and Galaxy M20 were launched last month as a revamped version of Galaxy J-series. Samsung has announced that Galaxy M10 and Galaxy M20 will go on third flash sale on February 12. The smartphone went on its first sale on February 5 and was offered via flash sale for the second time today. Now, Amazon India, the retail partner for Galaxy M-series, has announced that the device will become available for the third time at 12:00PM IST on February 12. 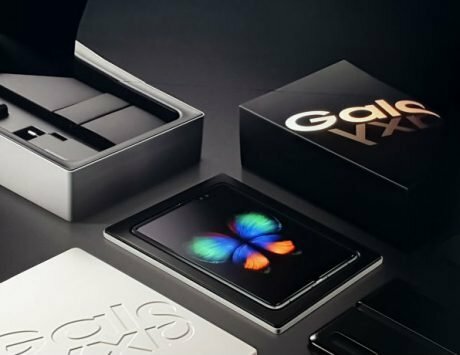 The company has not revealed how many units it has sold during these two flash sales but it claims the sales have been unprecedented for the Korean smartphone maker. Like the previous sale, Samsung has announced that the devices went out of stock soon after the sale went live on Amazon India. With the M-series, Samsung is putting its best foot forward yet, to challenge Xiaomi, which has taken over as the leading smartphone maker in the country. 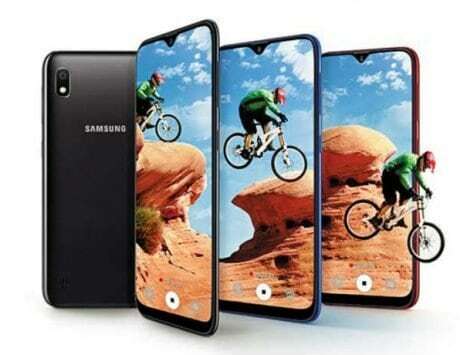 The Galaxy M10 and Galaxy M20 are a rejig to Galaxy J portfolio and are aimed at online smartphone buyers. 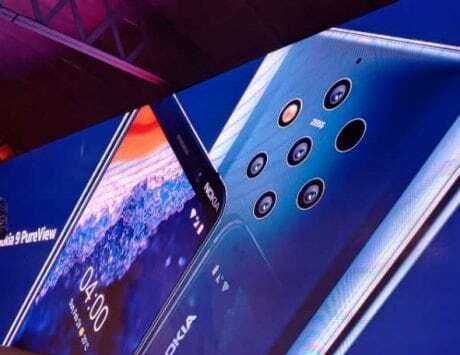 With Xiaomi has been taking digs at Samsung with its Redmi Note 7 teasers, it does not seem to have hurt the company during flash sales. 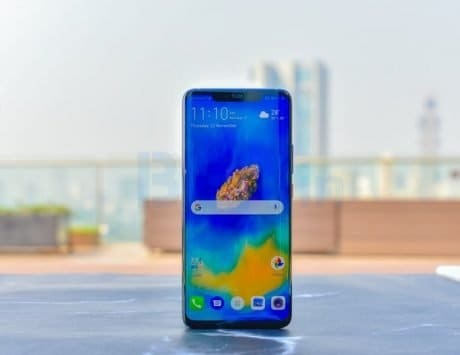 The Galaxy M10 and Galaxy M20 smartphones are receiving positive response from consumers mainly because of their price. Both the Galaxy M10 and Galaxy M20 are offered in two different storage variants. The Galaxy M10 is priced at Rs 7,990 for the 2GB RAM variant and Rs 8,990 for the 3GB RAM variant. The Galaxy M20, on the other hand, is priced at Rs 10,990 for the base model with 3GB RAM. The 4GB RAM variant is priced at Rs 12,990. The Galaxy M10 is the cheaper of the two models and it features a 6.22-inch TFT display with a HD+ resolution of 1520 x 720 pixels. 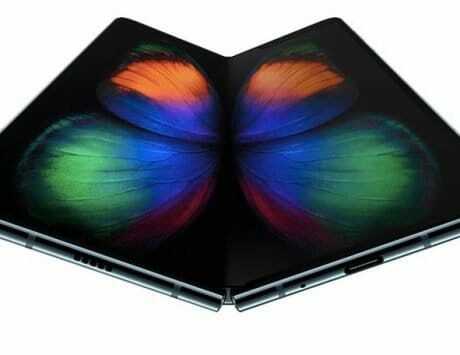 It is powered by Samsung’s Exynos 7870 octa-core CPU coupled with 2GB or 3GB of RAM and 16GB or 32GB storage. 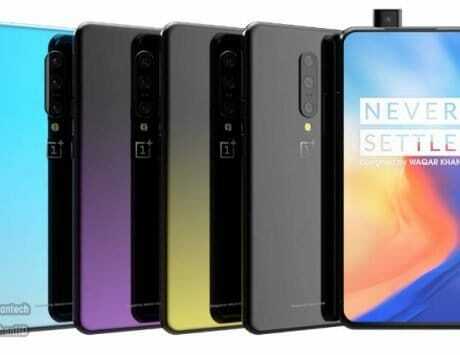 There is dual rear camera setup with 13-megapixel and 5-megapixel sensors and a 5-megapixel selfie camera at the front. The smartphone lacks fingerprint sensor, runs Samsung Experience 9.5 based on Android 8.1 Oreo and is backed by a 3,400mAh battery. The Galaxy M20 comes with a larger 6.3-inch display supporting a resolution of 2340 x 1080 pixels and 19.5:9 aspect ratio. Under the hood, it gets a much powerful Exynos 7904 CPU coupled with 3GB or 4GB of RAM and 32GB or 64GB storage. 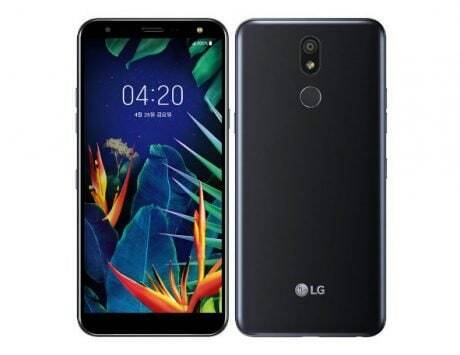 It also comes equipped with dual rear camera setup comprising of a 13-megapixel and 5-megapixel image sensors. At the front, there is an 8-megapixel camera for selfies. 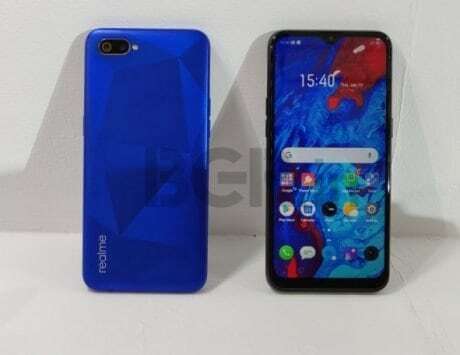 It features a rear-mounted fingerprint sensor, runs Experience 9.5 based on Android 8.1 Oreo and is backed by a 5,000mAh battery.